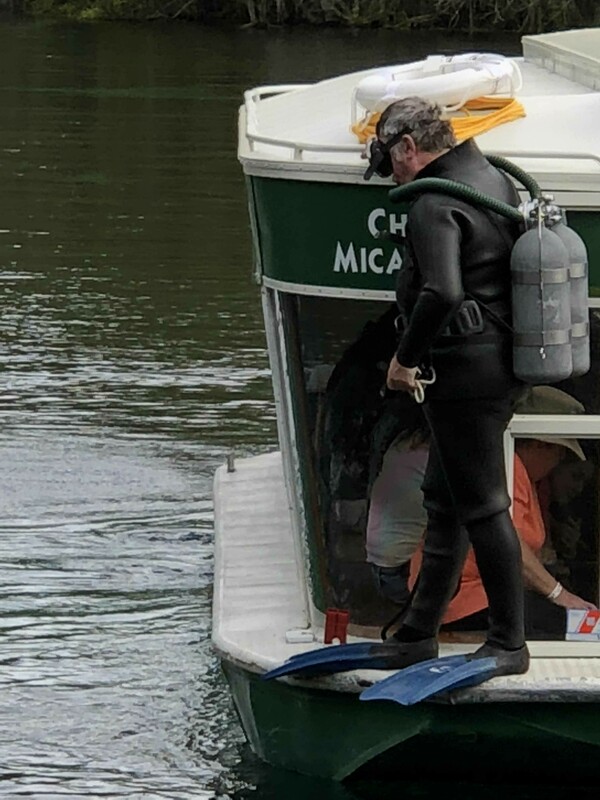 Pic of me at Sea Hunt Forever today riding the glass bottom boats out, doing a giant stride, then waiving to the tourists fron below. Loads of fun we are going to repeat tomorrow. 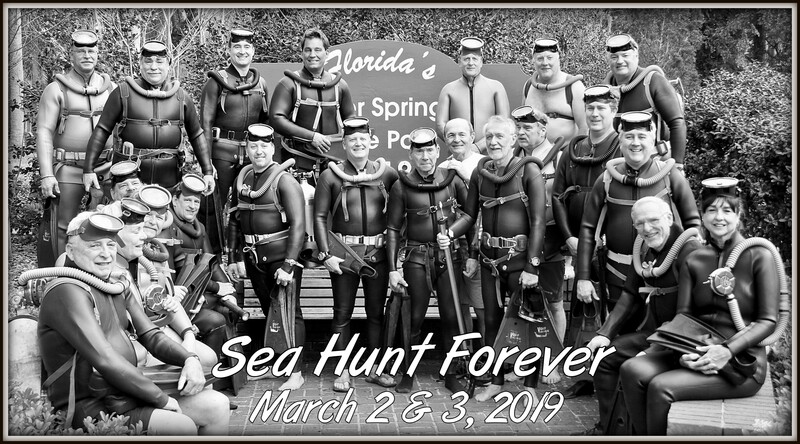 The 2019 Sea Hunt Forever Cast. Video: Alan Youngblood, Ocala Star-Banner. I'm the first to be killed in the knife fight scene - complete with fake blood packet. Really excellent video! Gear looks great, makes me wanna get a Voit reg now even more. I only wish that the camera wasn't in the fish-eye mode. It's great for stationary video or low movement, but it really gets distorted on the edges. 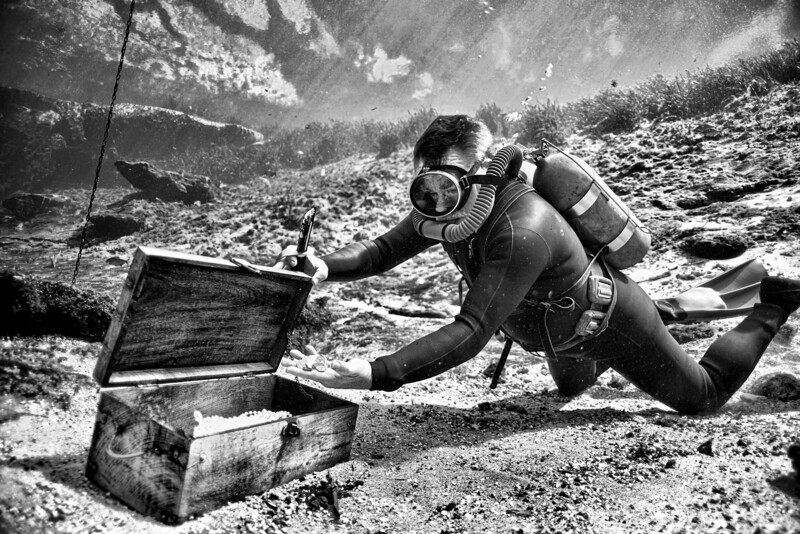 Wetsuits looked phenomenal overall too! Great work, can't wait to see 2020.